After months of searching in Vancouver’s brutal real estate market, Jenn and John have finally found the downtown condo of their dreams. It offers 4 square feet of luxury, and even has a kitchen big enough to cook baby carrots. After months of searching in Vancouver's brutal real estate market, Jenn and John have finally found the downtown condo of their dreams. 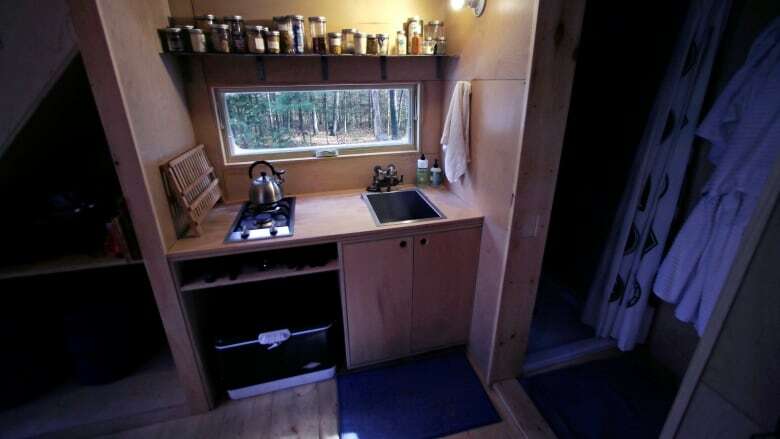 It offers 4 square feet of luxury, and even has a kitchen big enough to cook baby carrots. Jenn and John look forward to showing their new condo to one skinny friend at a time.